Joe’s practice is focused primarily in the areas of labor and employment law, and commercial litigation. 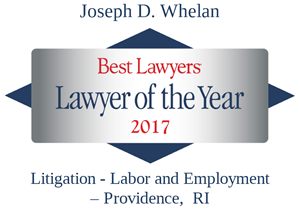 He represents clients in state and federal courts and agencies throughout New England in employment matters including executive compensation disputes, non-competition disputes, and matters involving employment-related statutes. 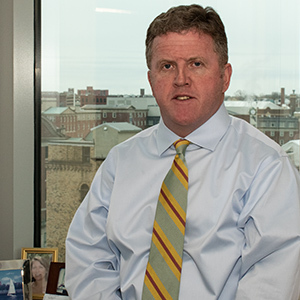 Joe represents clients in all facets of labor and employment law ranging from executive compensation to collective bargaining negotiations, arbitrations and matters before the NLRB. In addition, he represents clients in business litigation matters, such as shareholder disputes, contract claims, business breakups, commission disputes and technology disputes.